We hope your Mercedes-Benz lease experience was everything you hoped it would be and we look forward to continuing this journey with you in the way that serves you best. To get started, click below to view a video explaining the lease return process. 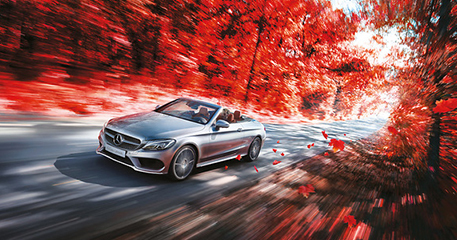 Return your current vehicle to your Mercedes-Benz dealer and settle any outstanding fees or charges. Then put yourself in a new Mercedes-Benz! 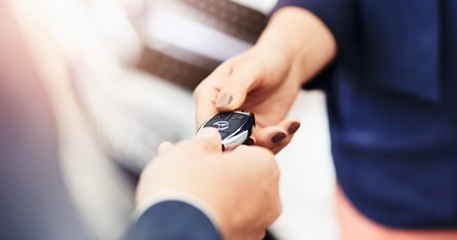 If you will be returning your vehicle, Mercedes-Benz Financial Services will contact you to schedule your vehicle pre-inspection and provide information regarding any special loyalty offers. The pre-inspection is flexible and convenient. You can decide to have it conducted at your home, workplace or local Mercedes-Benz dealership at a time that works for you. Love your Mercedes-Benz? Make it yours by paying or financing the purchase price (subject to credit and other approval). 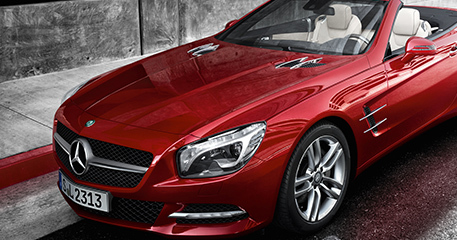 Just contact your Mercedes-Benz dealer or Mercedes-Benz Financial Services at 1-866-202-6969. In the event you decide to pay off your vehicle, a vehicle pre-inspection is not required, but it is still available if you’d like to review your vehicle’s condition. We can help you understand the lease return process, your options or answer any questions you may have. Give us a call, we’re here for you. Discover the new line of Mercedes-Benz vehicles – you could be eligible for great lease or financing offers.